The experience of going online as a driver for Uber or Lyft used to be about the same. Drivers sign on and sit and wait for rider requests to ping into the system. Drivers of on-demand taxi services are going to gravitate to Lyft rather than Uber more after this weekend, though. A new Lyft feature provides Lyft drivers with the option of picking up a planned rider request, agreeing to do so even days in advance. Accepting rider requests days or hours beforehand is an immense change and a big plus for drivers. Additionally, the entire experience is unheard of until now — to know where the passenger is going and how long the drive/ride may be. Drivers generally gravitate to Lyft over Uber for other reasons. It varies with location as well — the system that provides more earnings is more likely to win drivers over, in addition to or regardless of other pros & cons. It is nice to see the evolution of a fresh company working to provide driver satisfaction in broader ways as well, though. Certainty has not been a part of the job description till now for drivers. Drivers are attracted due to the flexibility and the freedom to choose their own hours. With the push-pull of congested city streets such as in New York City’s Financial District during the afternoon rush hour, drivers and riders can lessen the “rush” by planning ahead and can presumably plan for higher earnings easier as well. The scheduled rides option also finally enables true “ridesharing,” a term that has been used for this industry for years even though Lyft and Uber have essentially just been app-based taxi drivers. Will more people now start using the Lyft driver app to simply cut down on their own transportation costs and emissions (by picking up a paying rider along the way)? Although the companies are similar, drivers generally favor Lyft over Uber for certain boons or pluses such as the tip encouragement — to hopefully make a livable wage. This new addition to help drivers synchronize with riders more is another such boon. Lyft finally is getting a separate driver app, by the way. 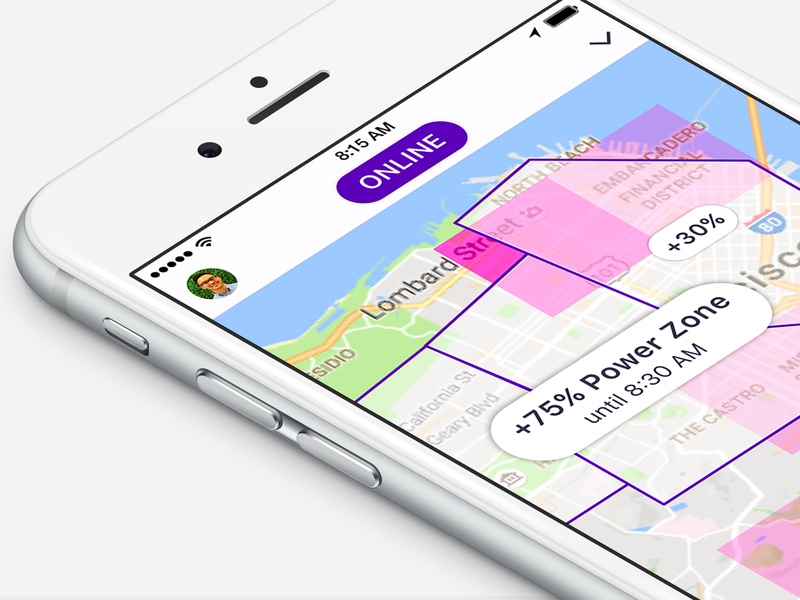 Lyft was running two systems out of one app, but it is apparently time for Lyft drivers to have one app of their own. Promises of more improvements for drivers whisper as the new app develops. Lyft surely aims to continue pulling out in front as the favorite. Getting drivers to riders, especially in rush hour times, is the name of the on-demand car service game.